Latin : Potassii Carbonas impure. 1. Identification: -- It is fully available in nature. 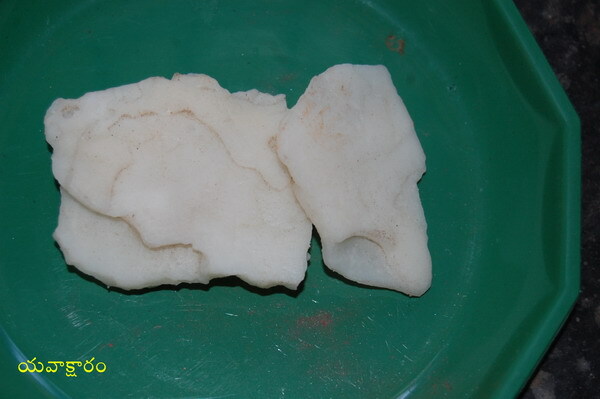 It is prepared from Yava by dissolving the ashes obtained from it, in water for 24 hours and evaporating the solution, after straining through thick cloth. 3. Preparation: --- Kastoorydi Gutika.